Dualist doctrines are those which, in holding that the body is material and the mind spiritual, accord to man a dual nature. Dualists retain the first two of our four propositions, and must therefore reject either the third or fourth. 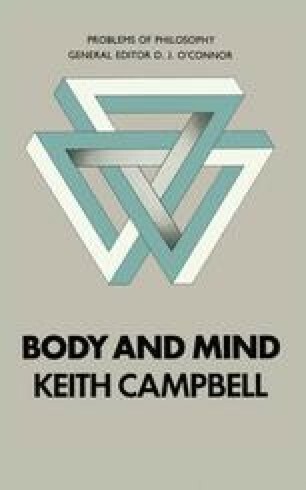 So there are two main types of Dualism, one affirming and the other denying the interaction of mind and body.